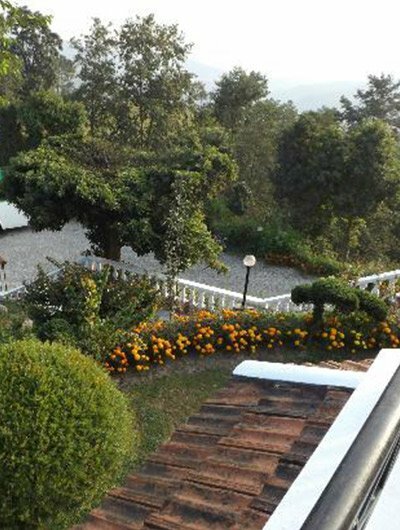 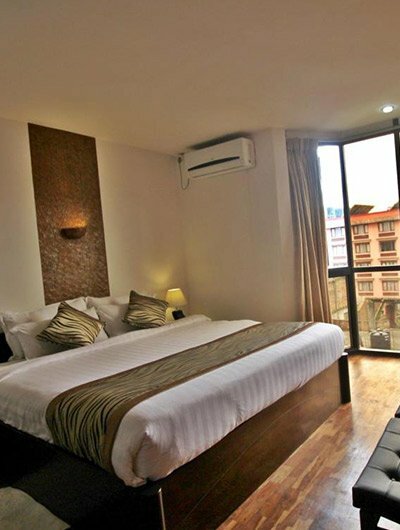 Ambassador Chauni Apartment Hotel is a new branch of Ambassador Lazimpat. 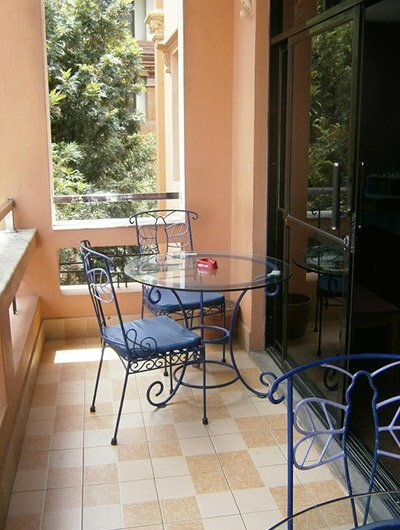 The apartment hotel combines the flexibility of apartment living with the service of a hotel. 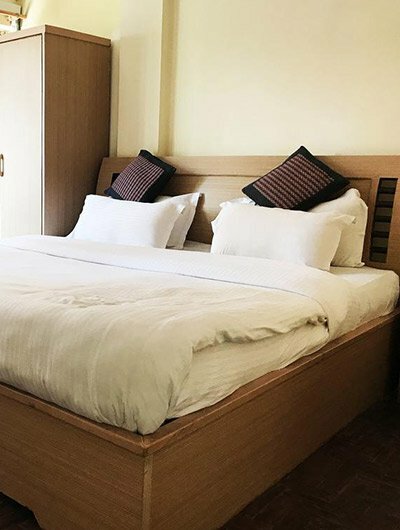 Guests can book individual rooms or as an alternative to hotel accommodation; we also rent out modern flats with related services, for periods of a few days to several months. 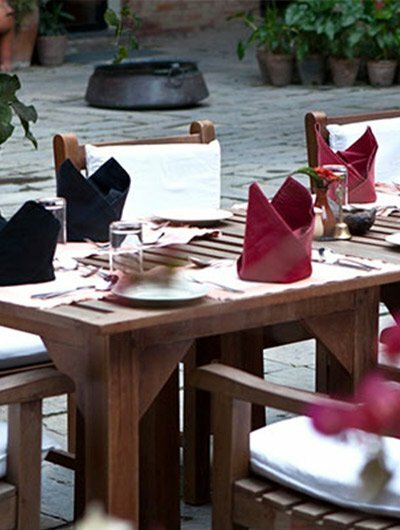 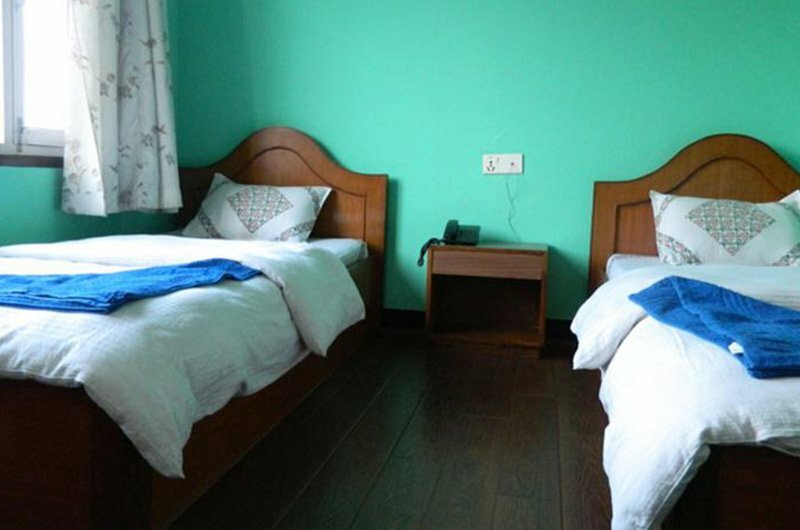 The apart-hotel offers you a warm, very personalized service to cater to all your needs. 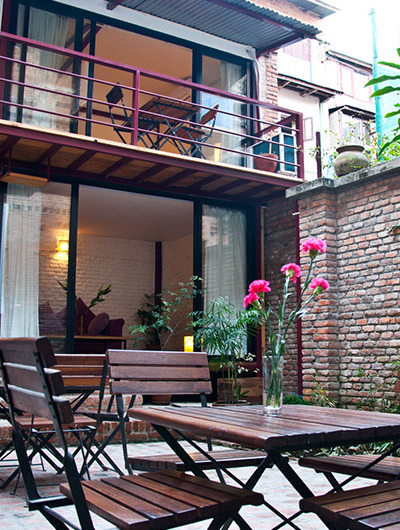 Ambassador Chauni Apartment Hotel is a small, cozy, comfortable apart-hotel in Chauni, Kathmandu. 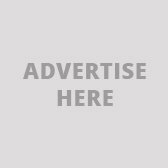 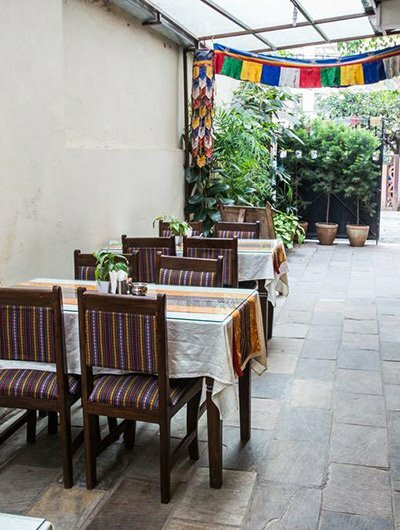 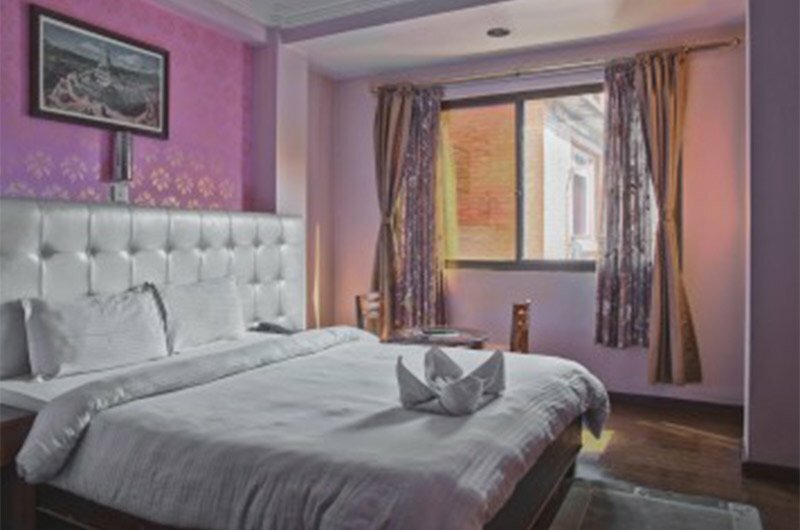 Within walking distance from Kathmandu Durbar Square that houses the Kasthamandap temple, Hanuman Dhokha Palace, House of Kumari the Living Goddess and shopping streets of New Road.The Apart-Hotel is also easily accessible by car & public transport.